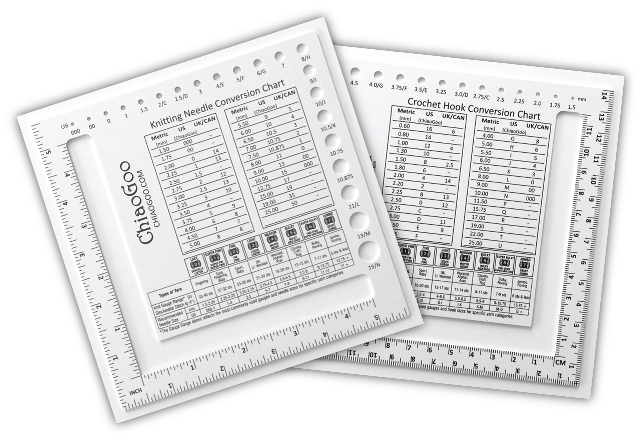 View cart “ChiaoGoo Square Gauge” has been added to your cart. 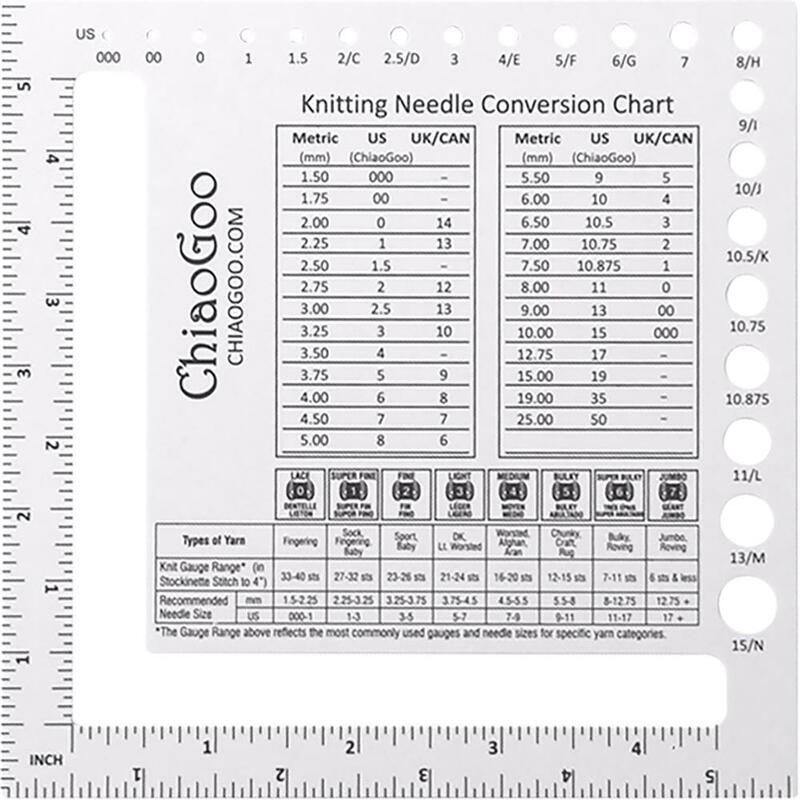 A generously sized tool that helps you accurately measure your gauge and select the correct needle size. 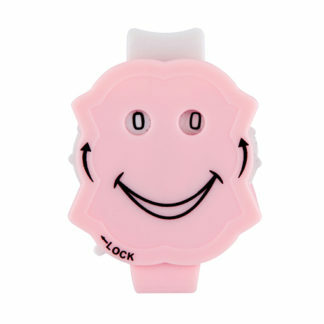 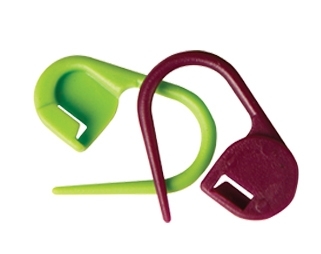 Use to determine gauge and to check needle/hook size. 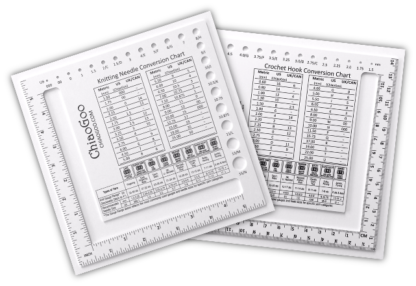 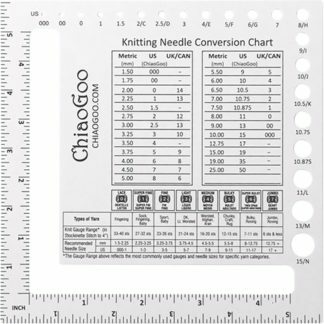 Handy conversion charts for switching between metric/US/UK sizes – knitting needle chart on one side, crochet chart on the reverse. 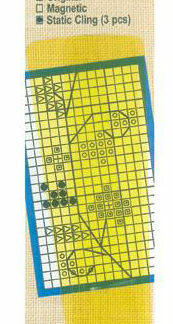 Measures approximately 14cm (5.5″) square.